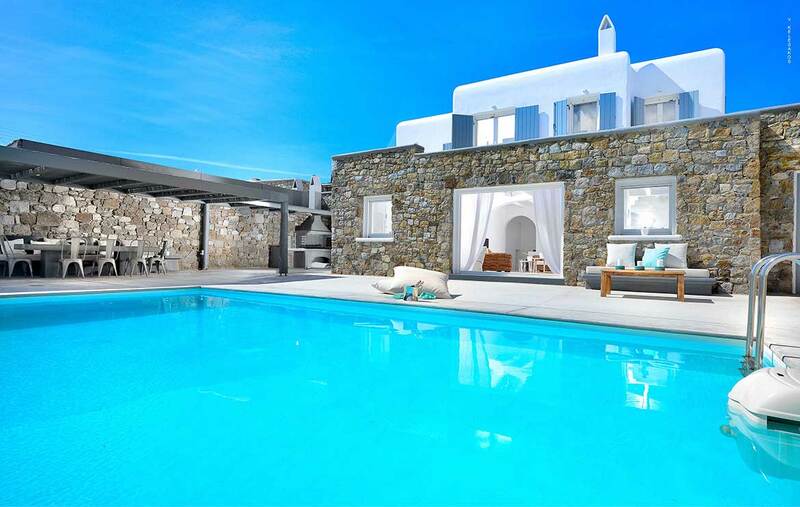 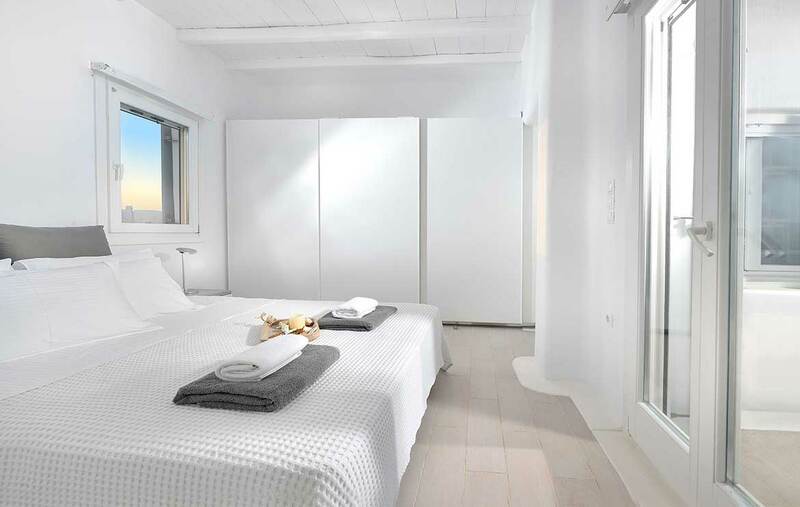 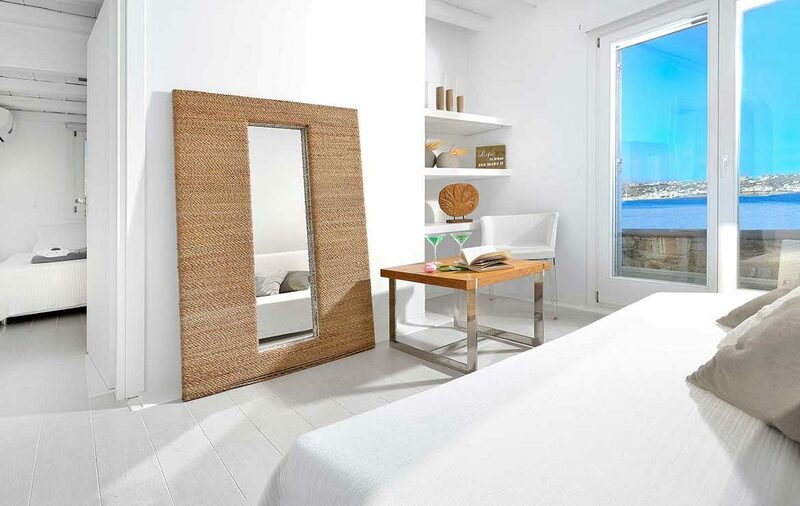 Villa Aqua Maina is located in Kanalia area, which is a ten minutes’ drive from Mykonos Town and just 2 kilometers away from the nearest beach of Ornos Bay. 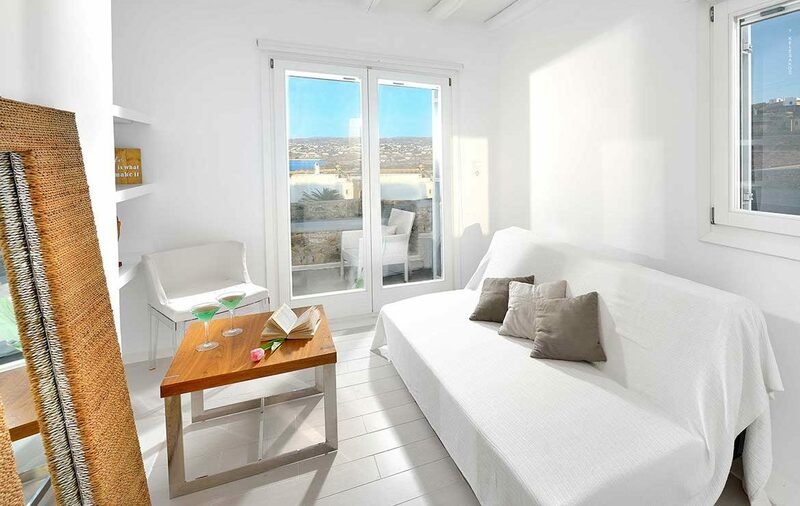 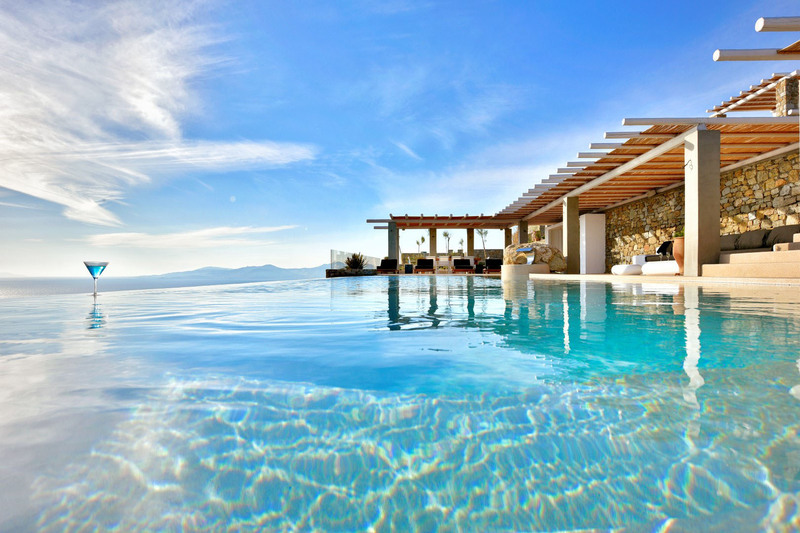 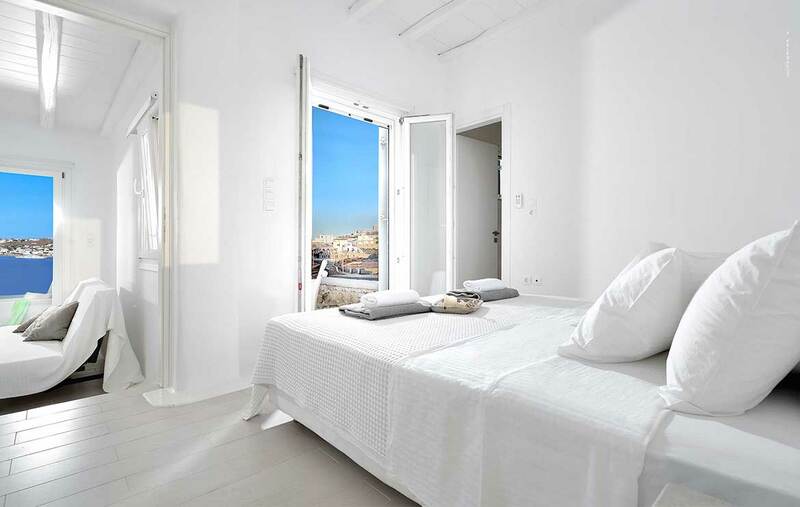 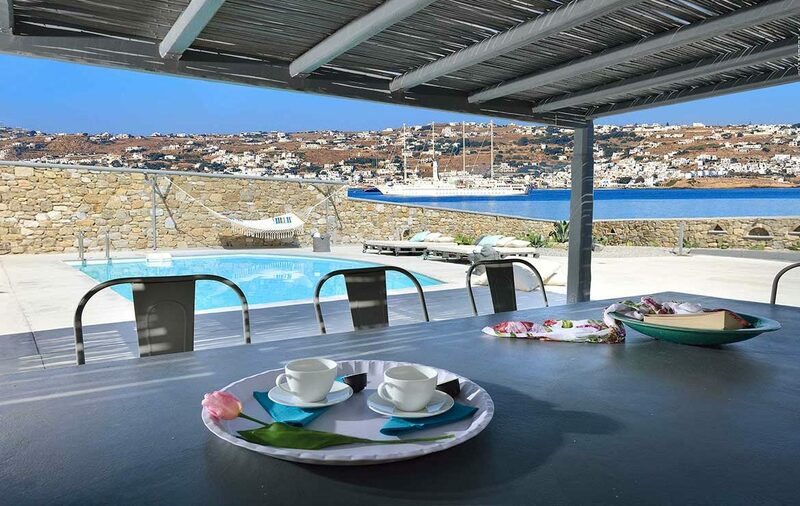 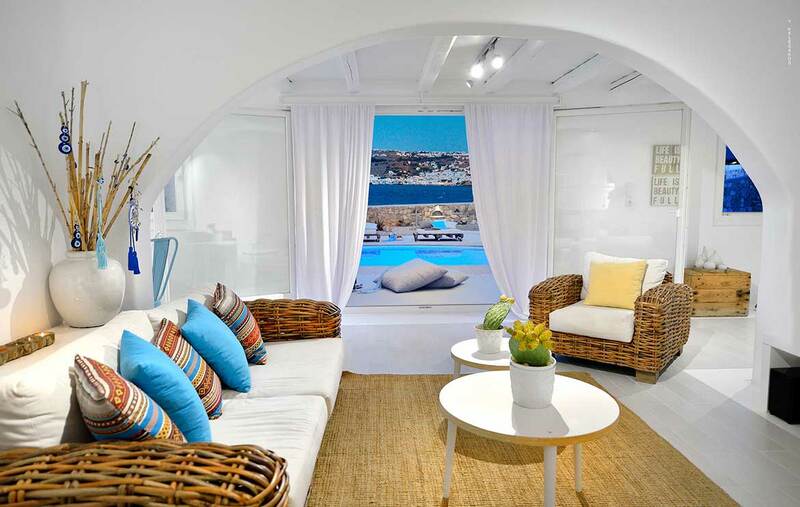 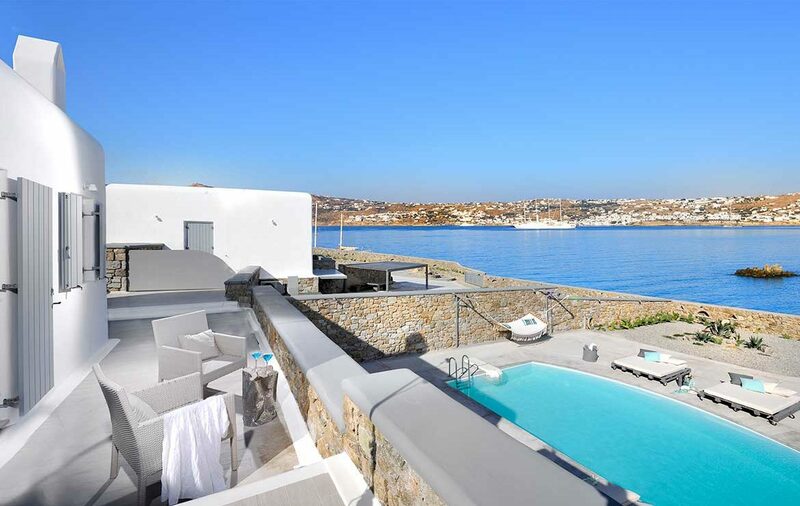 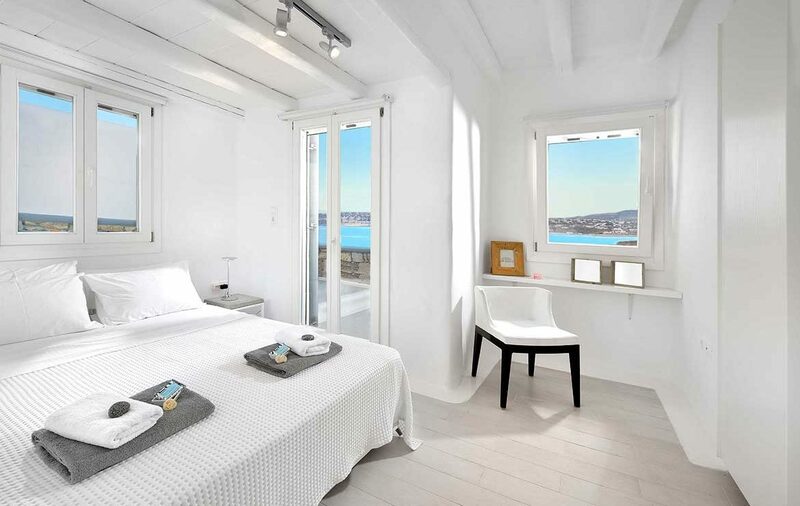 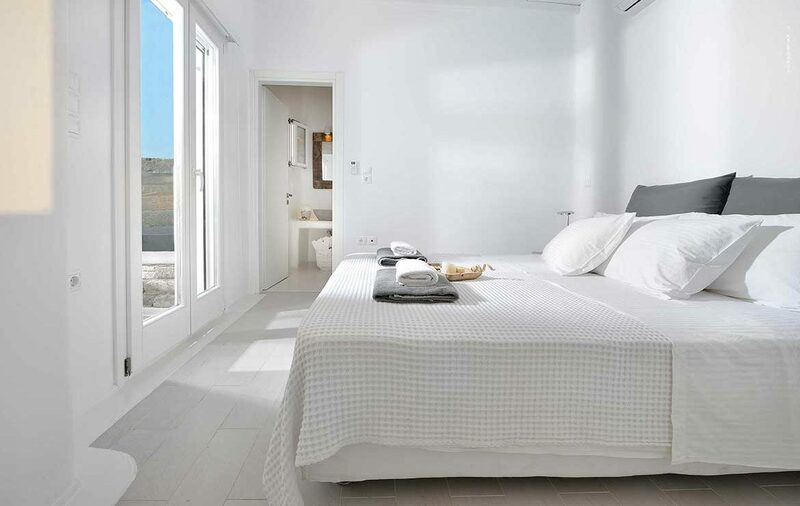 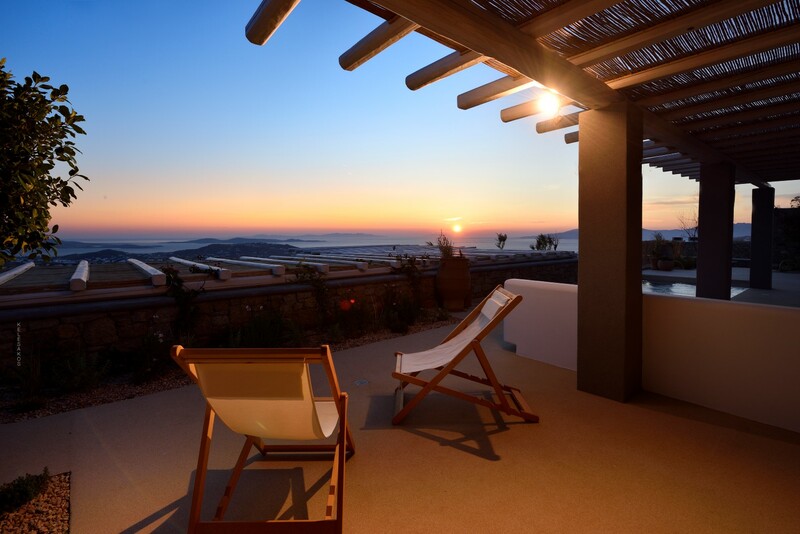 Villa offers a panoramic view towards Mykonos Town, old and new port and the nearby island of Tinos. 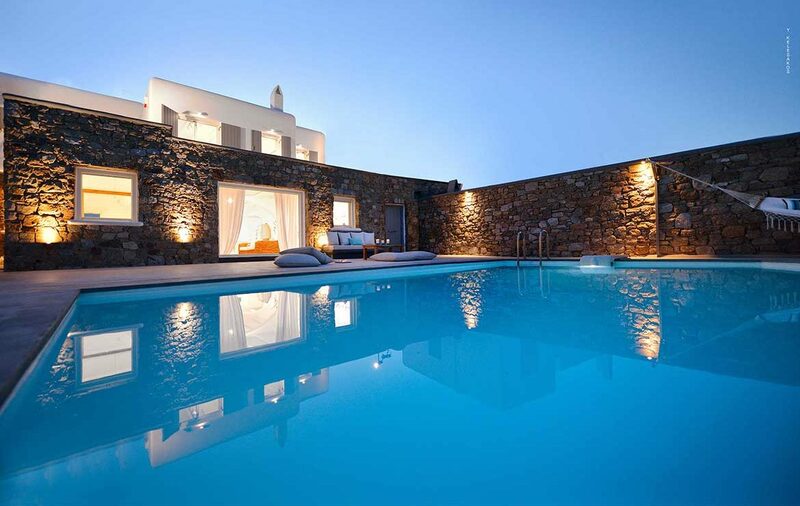 The outdoor area has a private swimming pool and a sitting lounge with a barbeque. 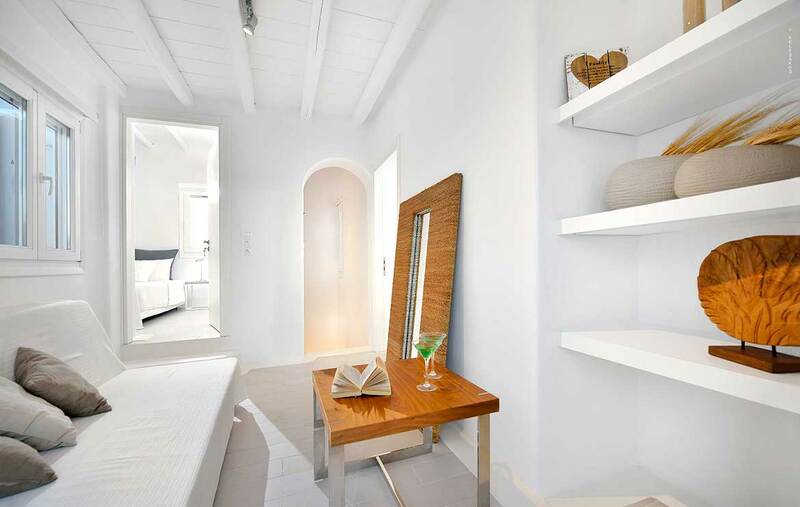 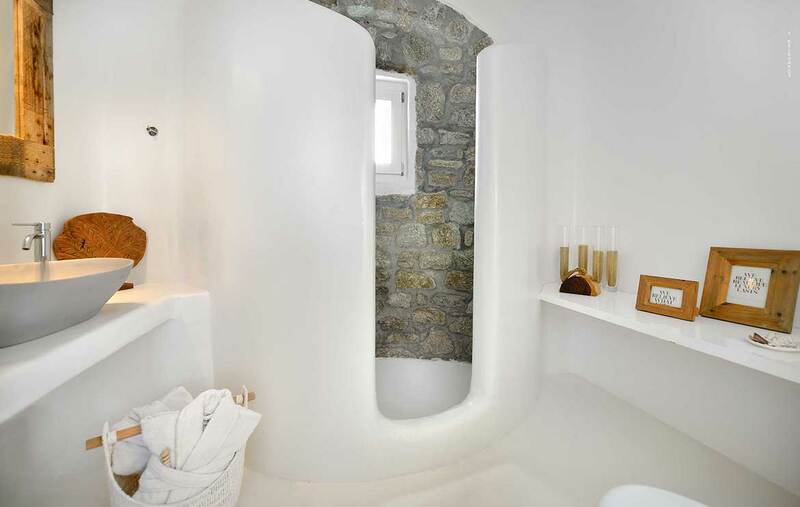 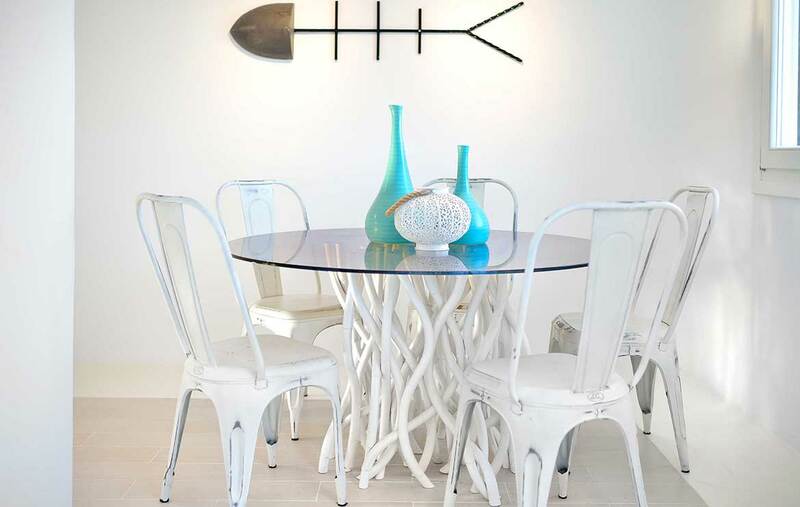 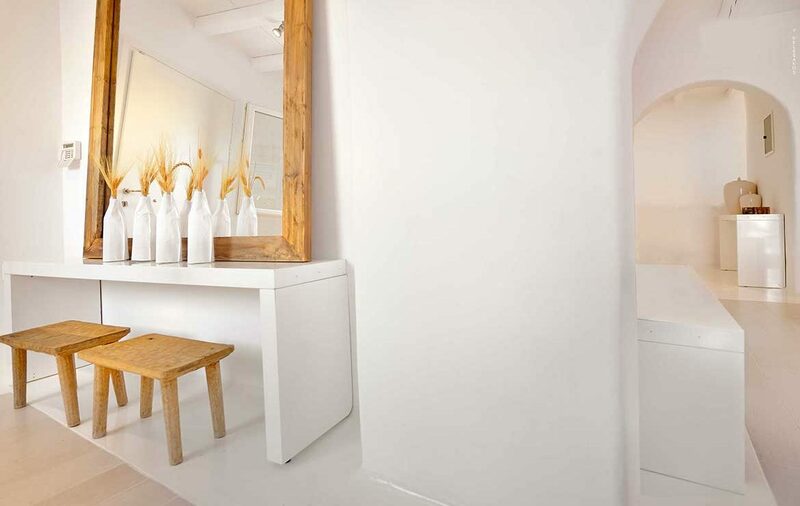 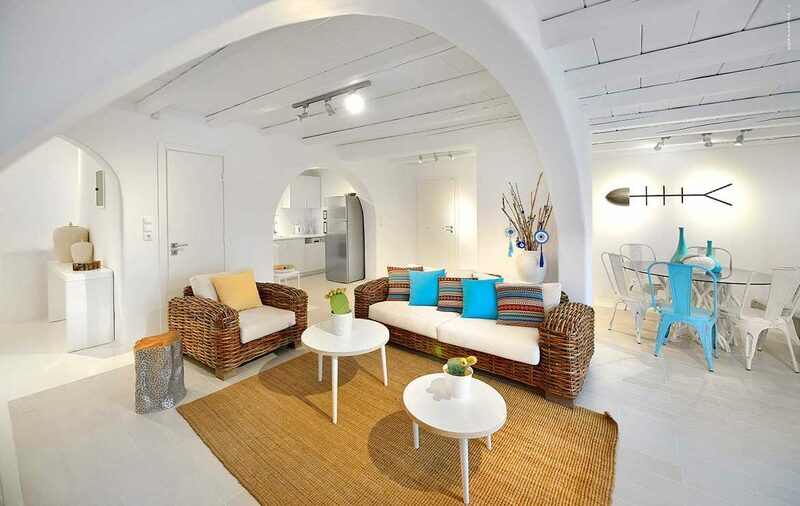 The inside architecture and decoration is in minimal style and consists of different details and comforts.